Contents: Lucy's secret reindeer. 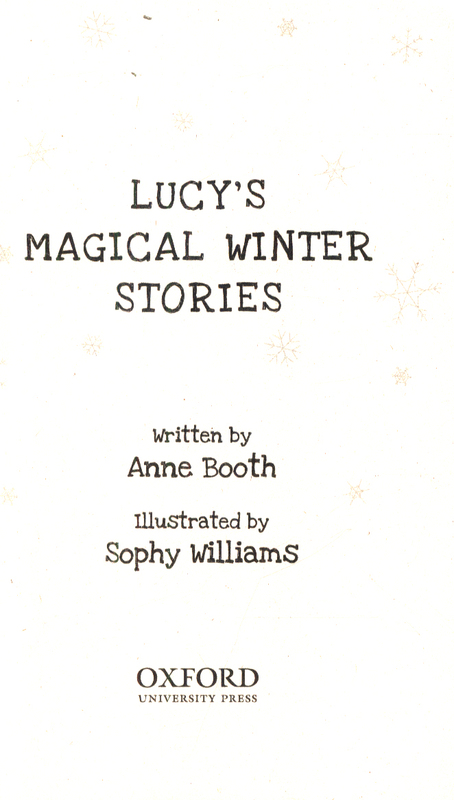 Originally published: 2014 - Lucy's magic snow globe. Originally published: 2015 -- Lucy's winter rescue. Originally published: 2016. 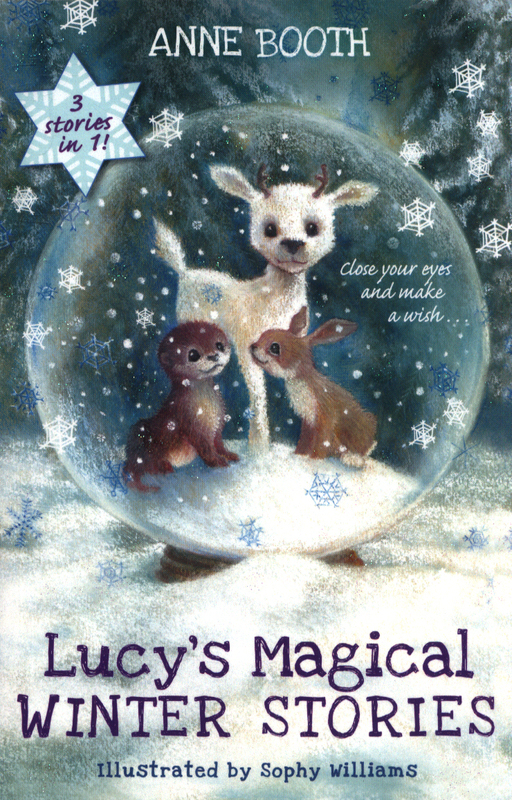 Lucy's snow globe has a little forest and house inside, and sometimes, when Lucy makes a wish and shakes the globe, magical things can happen . 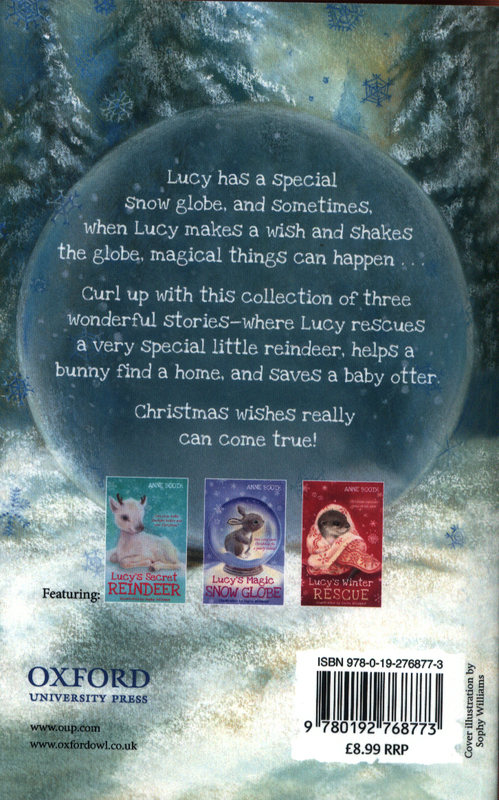 . . Curl up with this collection of three wonderful stories - where Lucy rescues a very special little reindeer, helps a bunny find a home, and saves a baby otter. 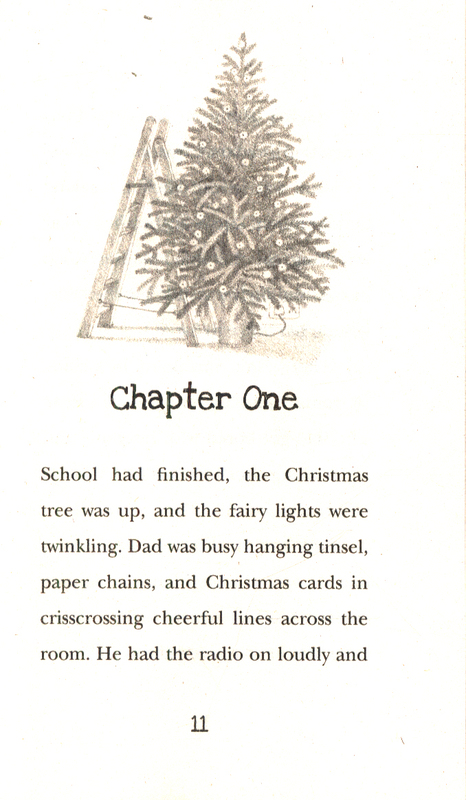 This collection of warm and traditional festive stories is an ideal Christmas present for any child who loves animals. Beautifully illustrated throughout by Sophy Williams, illustrator of Holly Webb's animal stories, the simple language and short chapters make it perfect for young readers who are starting to read independently. 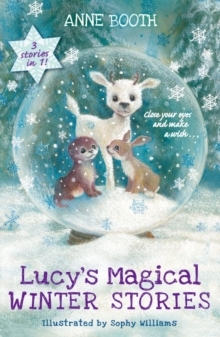 Featuring Lucy's Secret Reindeer, Lucy's Magic Snow Globe, and Lucy's Winter Rescue, this lovely collection will make a magical addition toany bookshelf.